Below you can view all the homes for sale in the Robin Hood subdivision located in Murrells Inlet South Carolina. 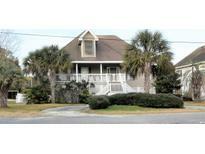 Listings in Robin Hood are updated daily from data we receive from the Myrtle Beach multiple listing service. To learn more about any of these homes or to receive custom notifications when a new property is listed for sale in Robin Hood, give us a call at 843-639-5850. 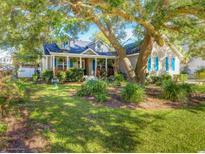 Schedule your showing today and experience this one of a kind home in Murrells Inlet! MLS#1909157. This home is perfect for a primary residence or as a secondary vacation home. MLS#1901812. 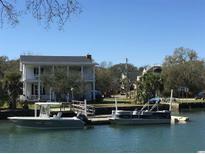 Amazing Views of the Inlet from Both 34' Porches and a Wonderful Balmy Breeze Off the Inlet. MLS#1805109.